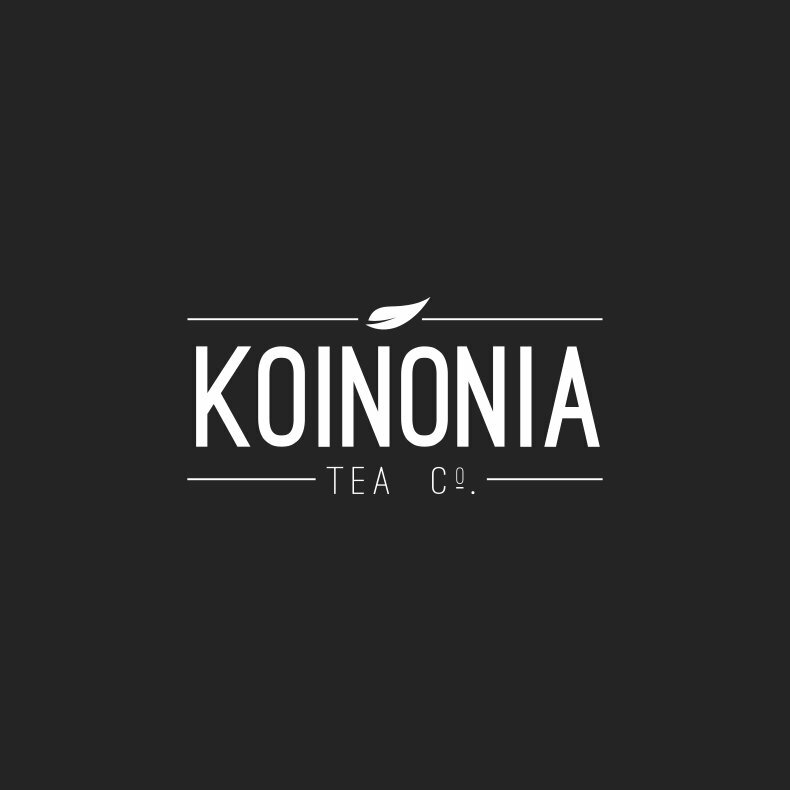 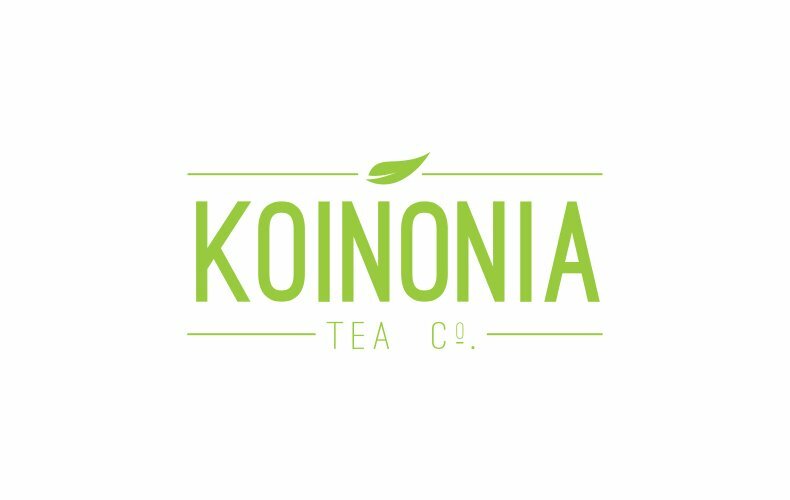 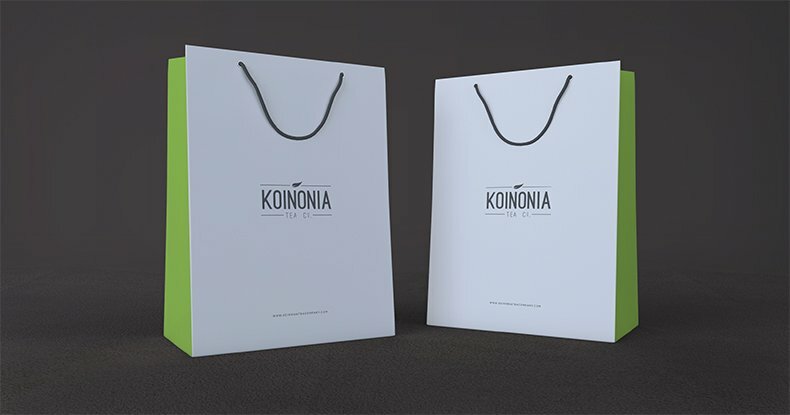 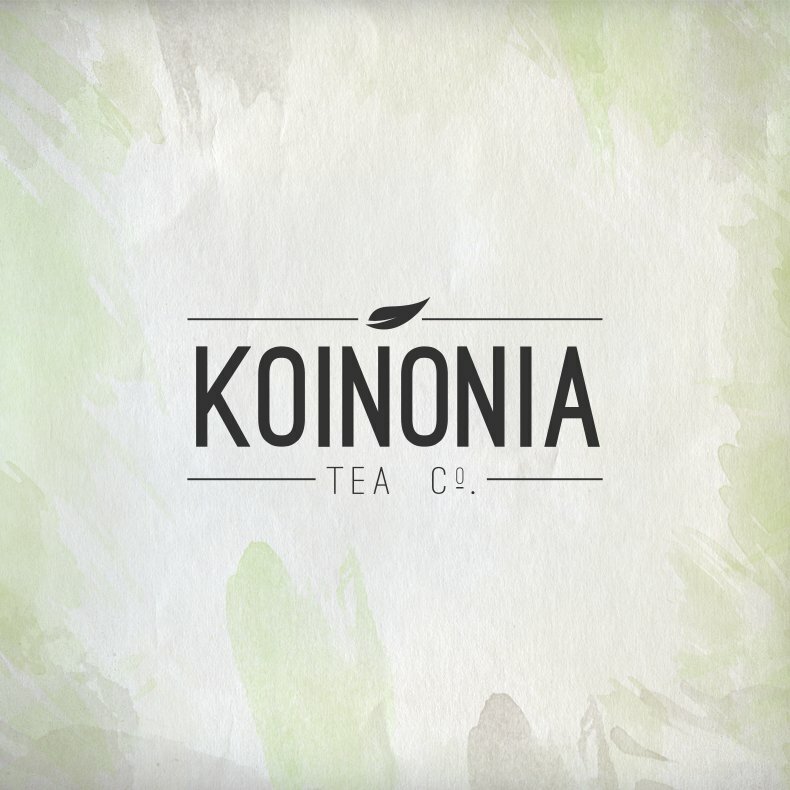 Koinonia Tea Company was a start-up business created by our good friend Trevor Perla. 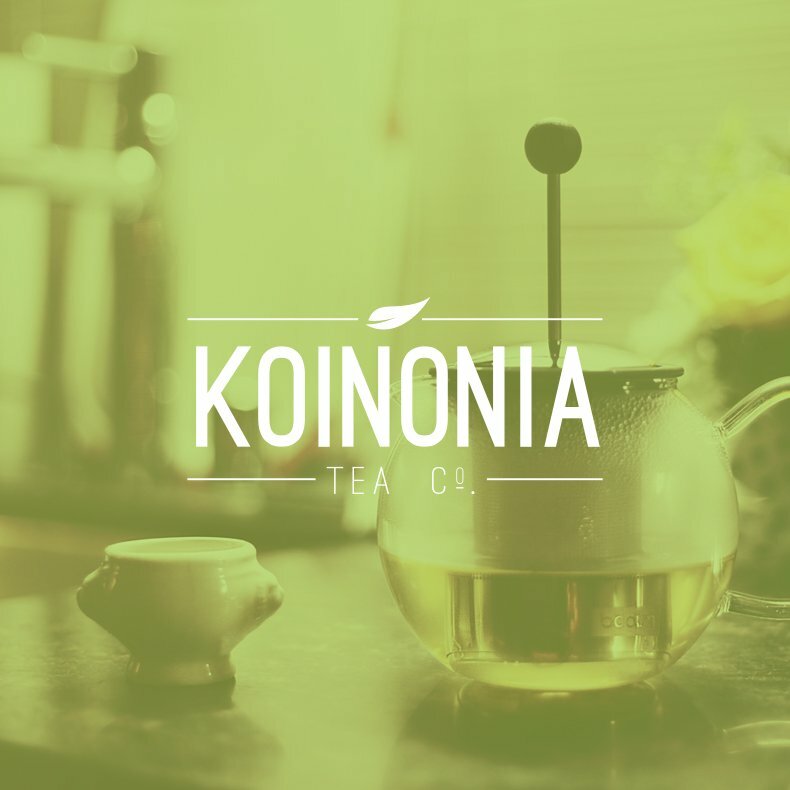 His vision was to bring high-quality loose teas to the great people of Atlanta via a classic Volkswagen Van outfitted to the highest standards. 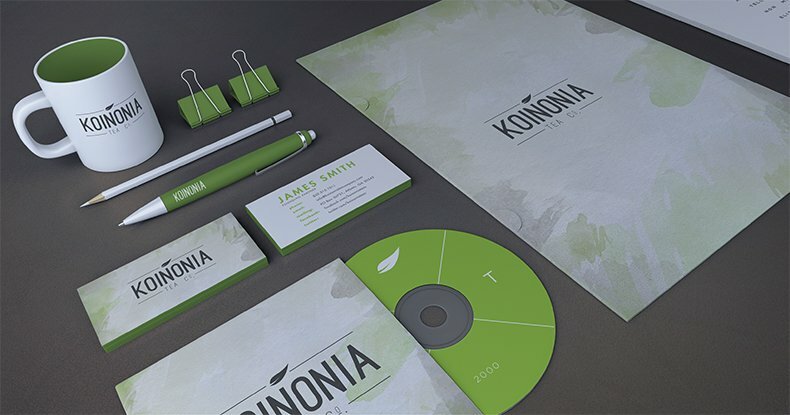 Sadly, the project never made it off the ground but we’re very proud of the work nonetheless!